Casavvy has teamed up with Creditcards.com to offer you the best offers for Business Credit Cards. Business credit cards can offer the same rewards, features, and benefits that individual cards do. By putting all of your business expenses on a business credit card you will be able to build the credit of your company, earn rewards such as cash back, miles, and points, and better keep track of the business expenses you have. Some business credit cards even allow you to safeguard the items that you are buying with the protections that come with most business credit cards, which can include extended warranties, protection from damage and theft, and not being liable for unauthorized purchases. Business credit cards also allow you to better organize your expenses that you make for your company. 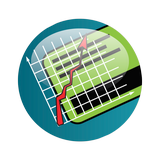 Some cards allow you to itemize the things that you purchase, making quarterly and year-end reports easy to generate and piece together. Even if you have a new business, or a small business, you can still take advantage of all of the benefits that business credit cards have to offer. If you are looking for a rewards business credit card, then you also have the option to give all of your employees their own business credit card attached to your business account. This way you can make sure that the purchases that they are making for your company are earning your business rewards and benefits. These rewards can be used just as the rewards that’s are earned on individual cards. If you have bad credit then consider secured business credit cards to help improve your businesses credit and get you closer to the rewards business credit card that you want. Take a look at the best business credit card offers to see the options that are available for your company. 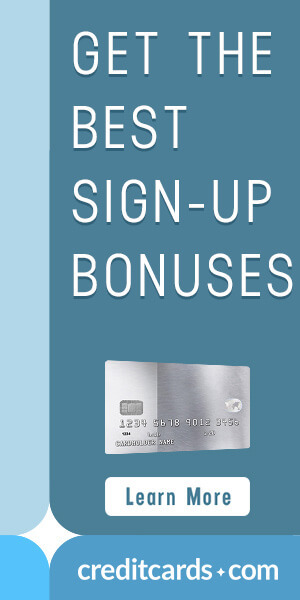 Consider the current sign up bonuses and available options, such as being able to obtain extra cards for your employees. From rewards, to extra benefits and features, to getting your expenses better organized, a business credit card can help your company do business better, saving you time and money.